Open Office is Australia’s leading provider of high-function, integrated, statutory and compliance management systems with over 400 clients across Australia and around the World. Founded in 1990, Open Office has extensive understanding of the needs and unique operating environments of our clients, and is able to add extensive value to their process design and quality management issues. Open Office has an extensive proven commitment to providing high value, responsive customer service and support to our clients’ needs 24 hours a day, 7 days a week, 365 days a year. We are committed to assisting our clients achieve business improvement through their investment in improved quality processes and quality process management working off the basis of our high value platform and specialist process modules. We deliver greater functionality and flexibility at lower cost, risk and time-to-delivery than monolithic applications or ground-up development alternatives. Phillip has been the Managing Director at Open Office for more than 20 years. He has been instrumental in growing the business with his extensive experience in all areas of Information Technology and Government Business. 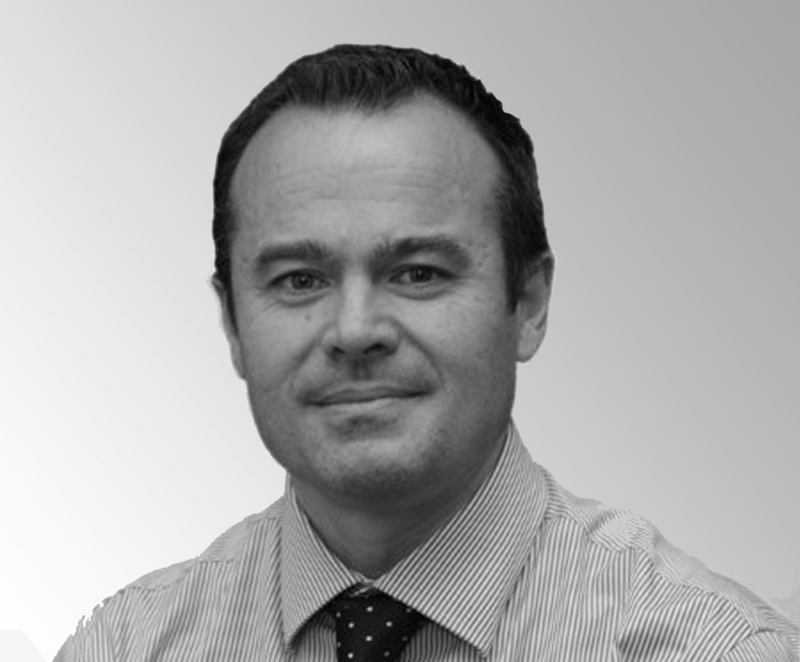 Phillip has been a key player in the development of the solution and ongoing business expansion. 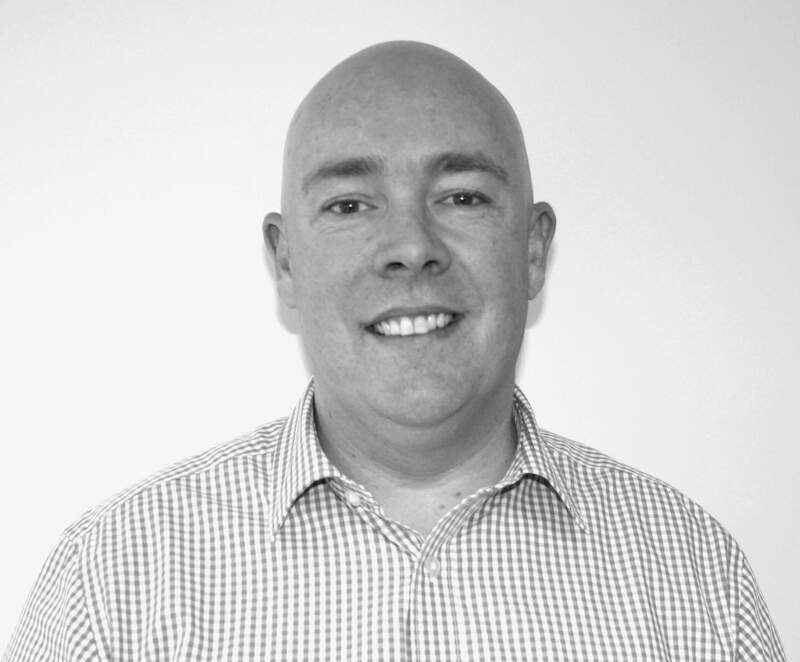 As the Enterprise Solutions Manager, Craig is responsible for Product direction and Strategy. During his career, he has been involved in developing innovative solutions for several global software and services vendors. He applies his extensive technical knowledge and experience together with a solid understanding of digital trends to develop a world class solution. 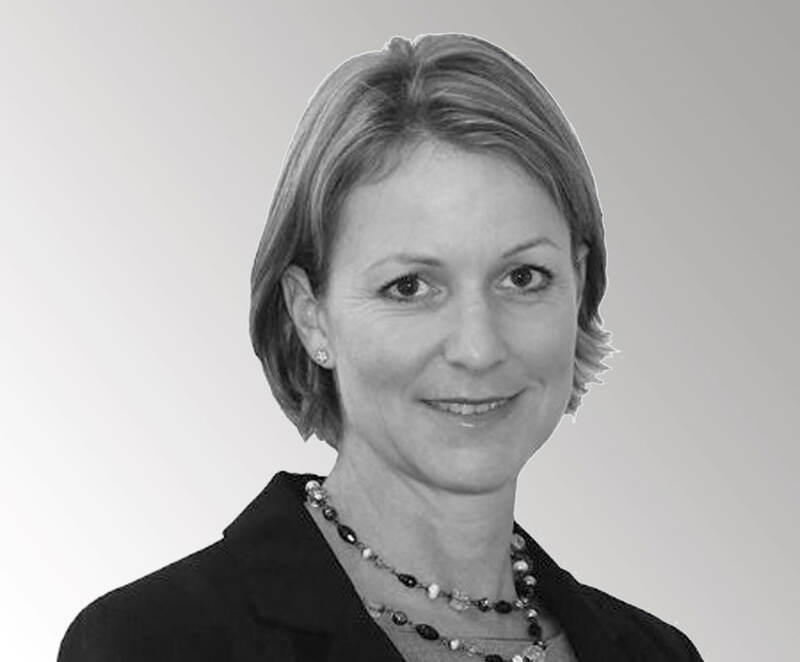 Jennifer has held specialist roles in Project Management, Program Management, PMOs and Project Remediation across all project types. Jenny enjoys delivering complex, multi-stakeholder projects ensuring the management of scope, time, costs, resources and quality were balanced against stakeholder expectations, risks and benefits. 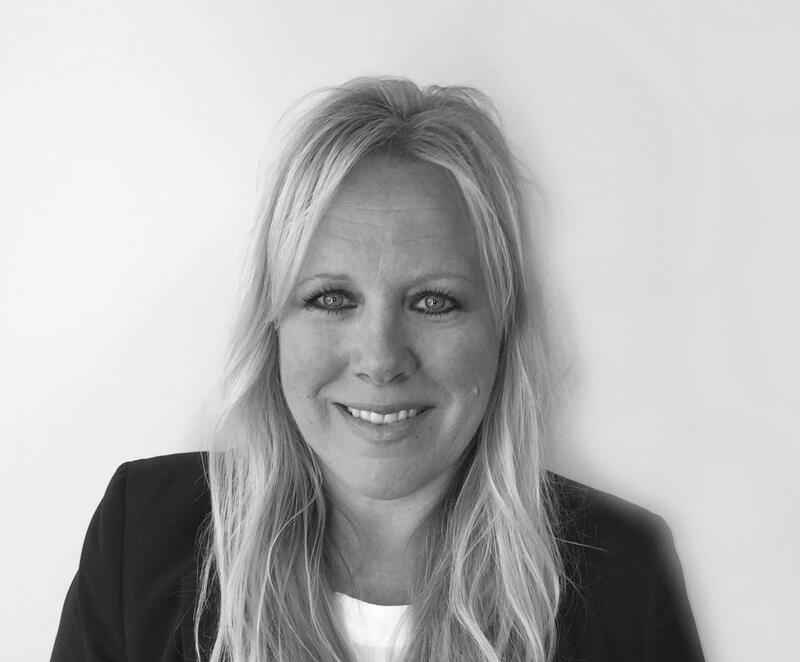 Anita’s role is to lead the Sales, Account Management and Marketing team. She has been involved in the Local Government Software industry for more than 17 years and was previously employed in Council management. Anita is responsible for Customer engagement and the Sales process. Complimented by world class Corporate systems, our team will provide organisations with more choice and innovative solutions. Greg heads up our Strategic Accounts and Sales Team. He has over 20 years of sales management, business development and account management industry experience. Continued business growth for Open Office with a strategic alignment to our valued Customer’s needs, are key drivers of Greg’s role. 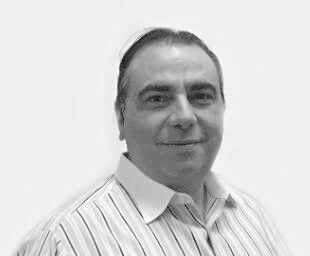 Jacques has extensive experience in multiple disciplines encompassing Business Analysis, Business Process Re-engineering, Resource Management, Project Management and Operations Management gained through his career in the consulting and financial services industries. 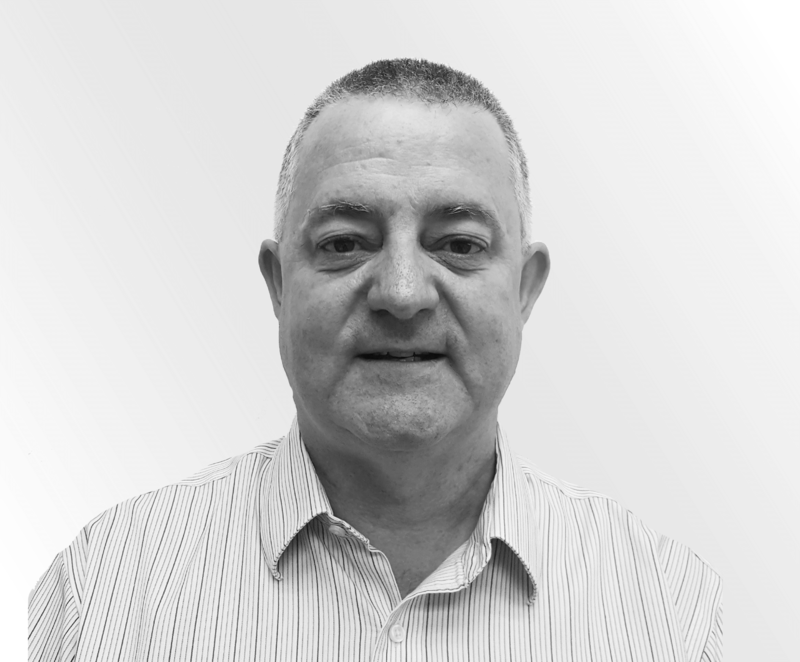 Jacques’s role at Open Office as Delivery Operations Manager is to ensure projects progress on schedule and within budget across multiple sites and clients. At Open Office we encourage each other to be creative, innovative and to ultimately BE GREAT. We pride ourselves in our high value, responsive customer service and this translates into everything that we do. Be a part of a culture that embraces change; where no idea is too small. Be a part of something great. We are always on the lookout for passionate and driven people to join our team. If you are interested in joining the Open Office team send us your CV now.